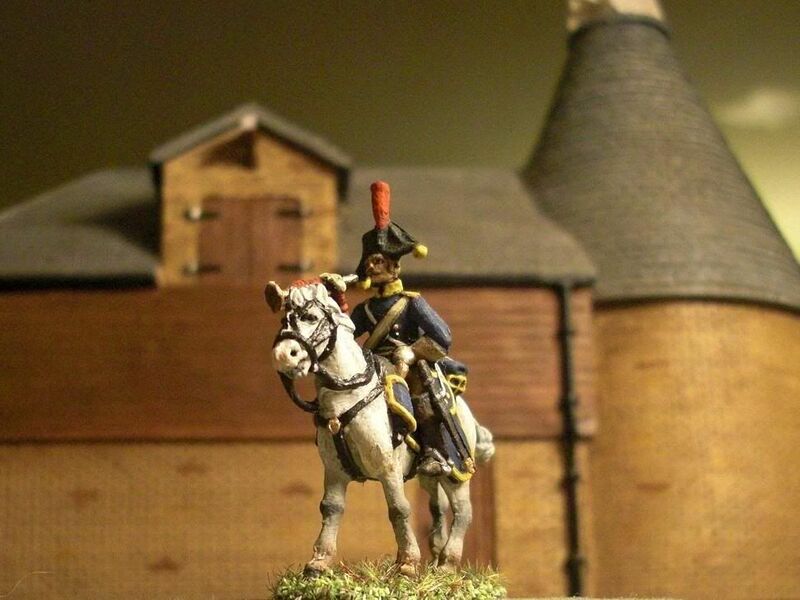 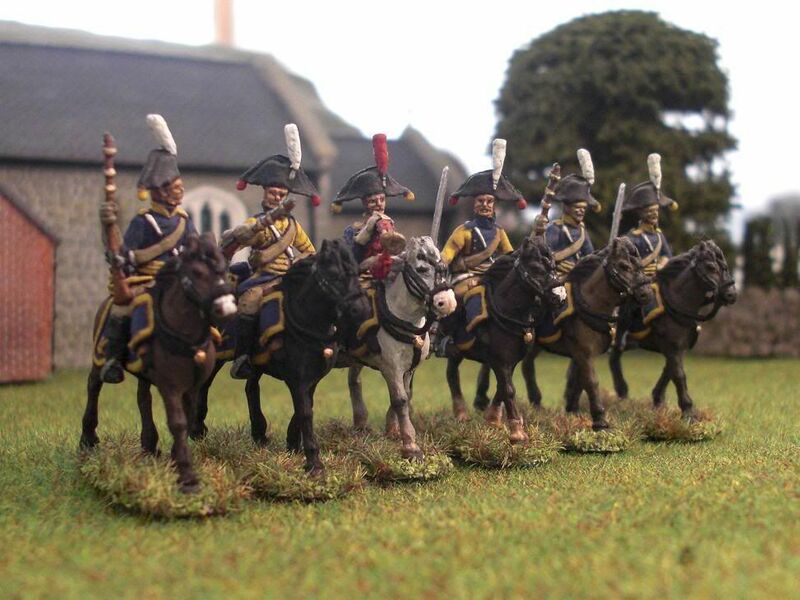 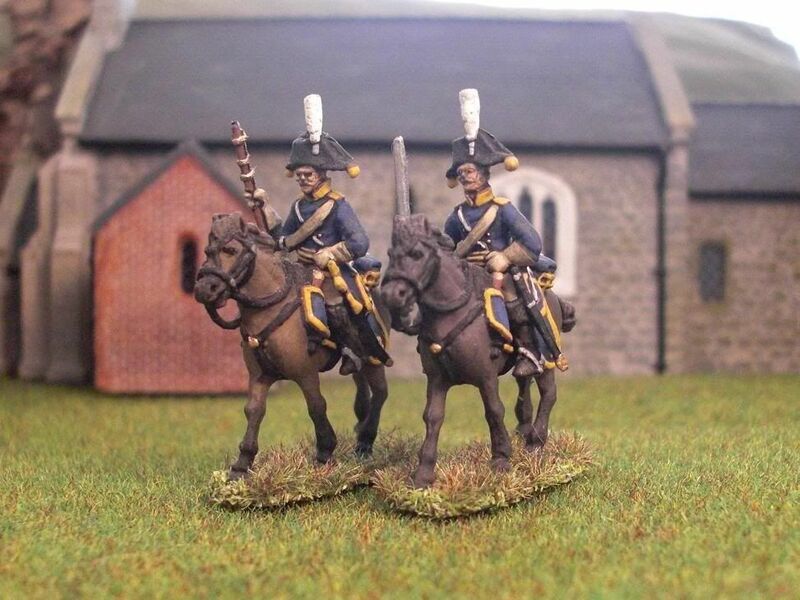 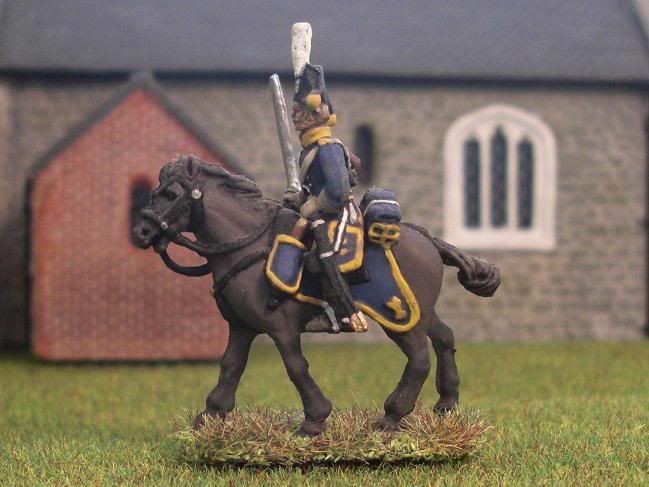 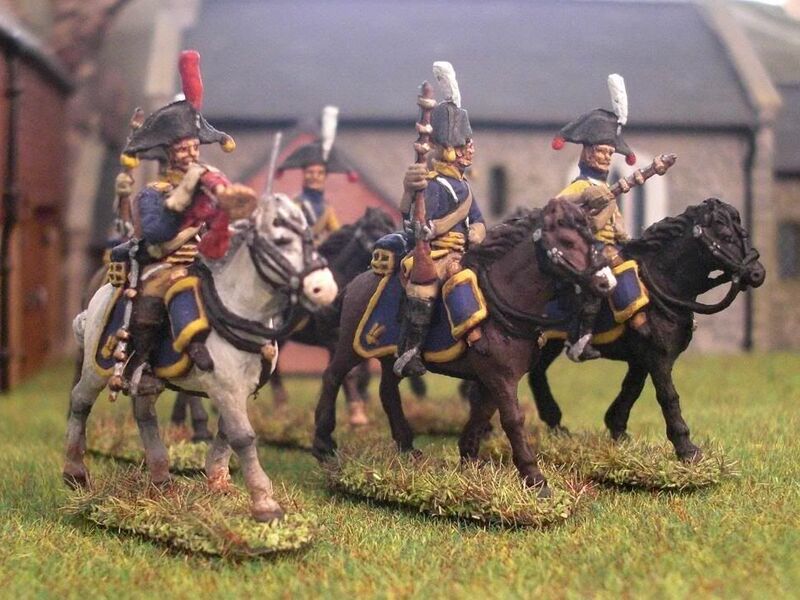 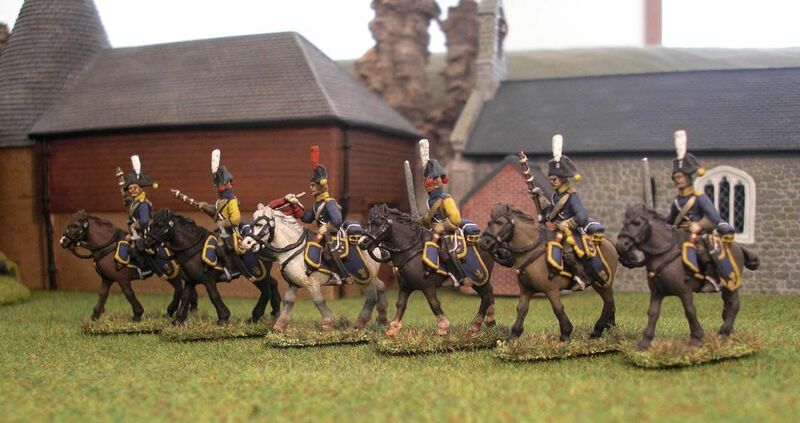 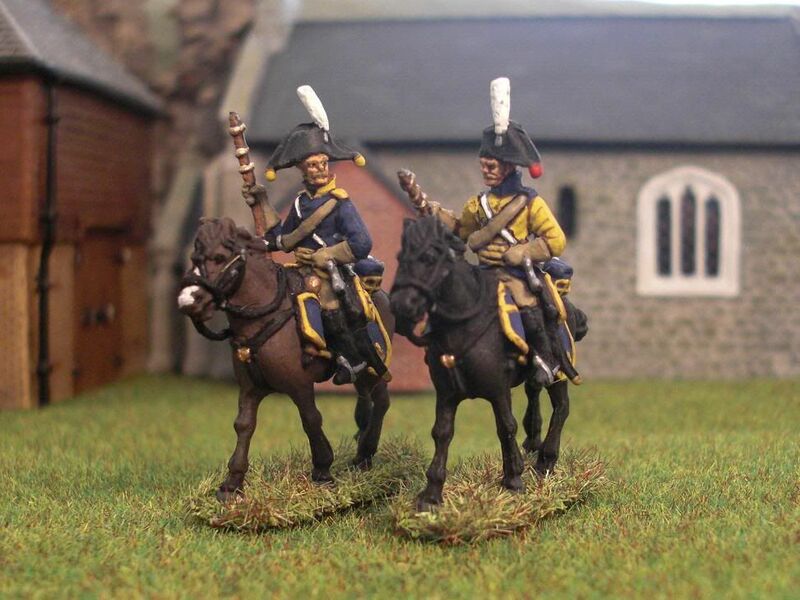 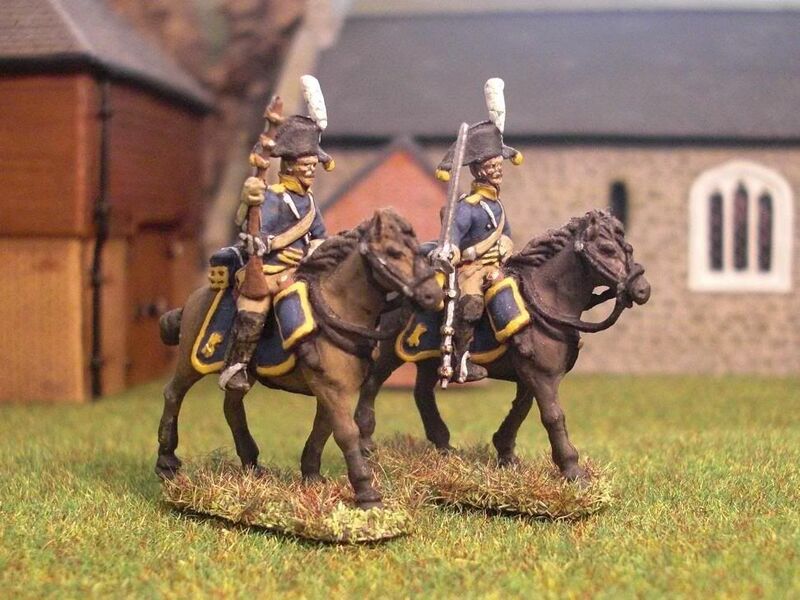 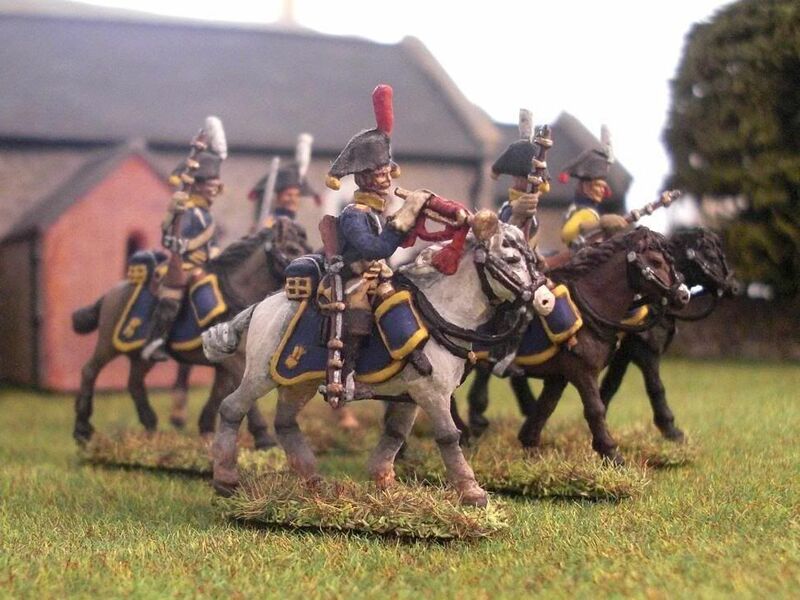 I've attached some pics of your 1/72 Swedish Cavalry (8178). 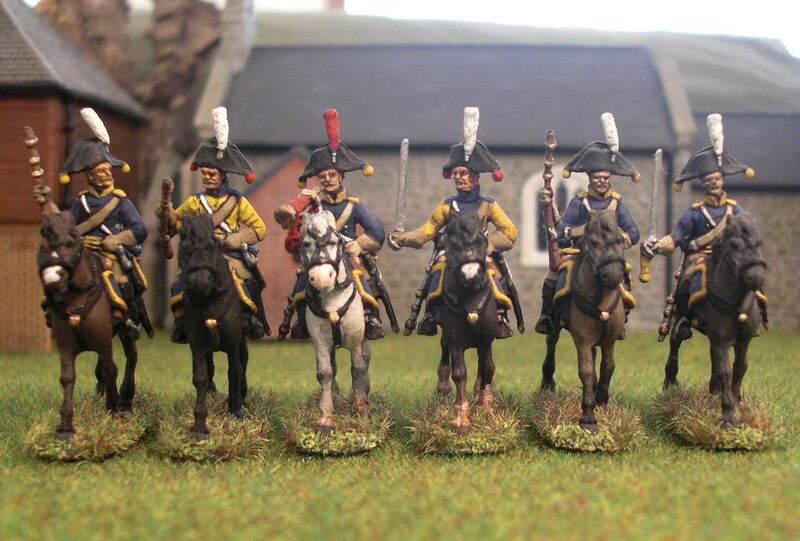 I can see by the number of contributions to ETS that this has been a very popular set already, but perhaps there's still room for mine! 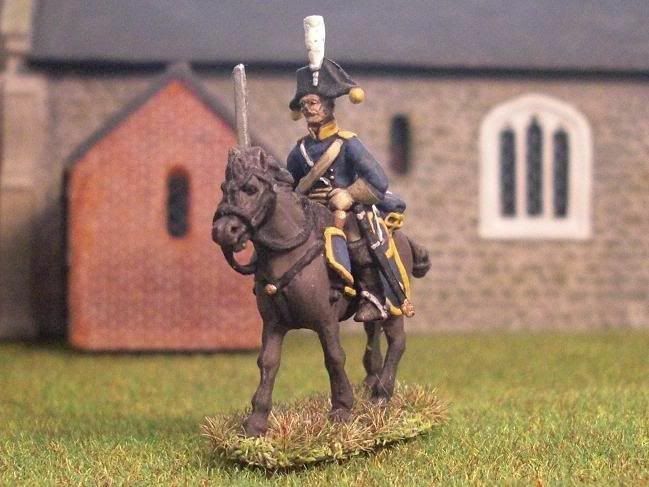 I've made a few minor conversions & pose alterations. 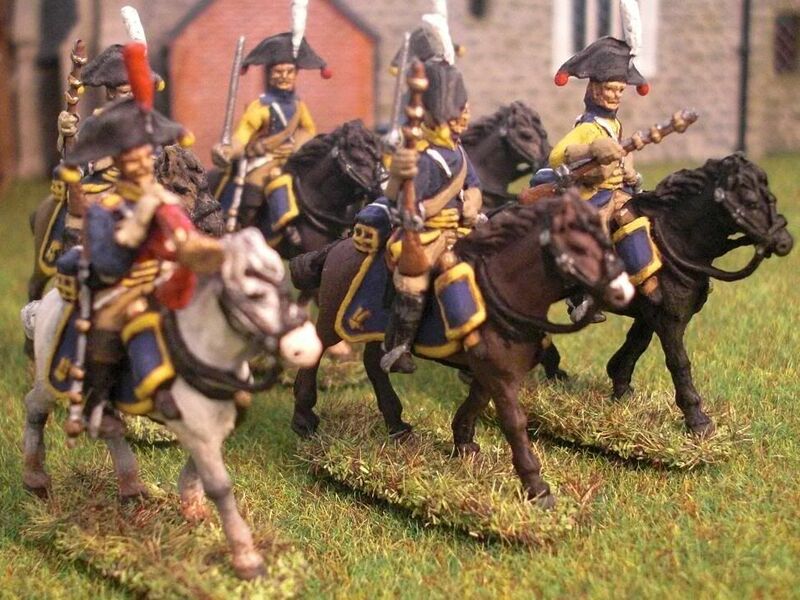 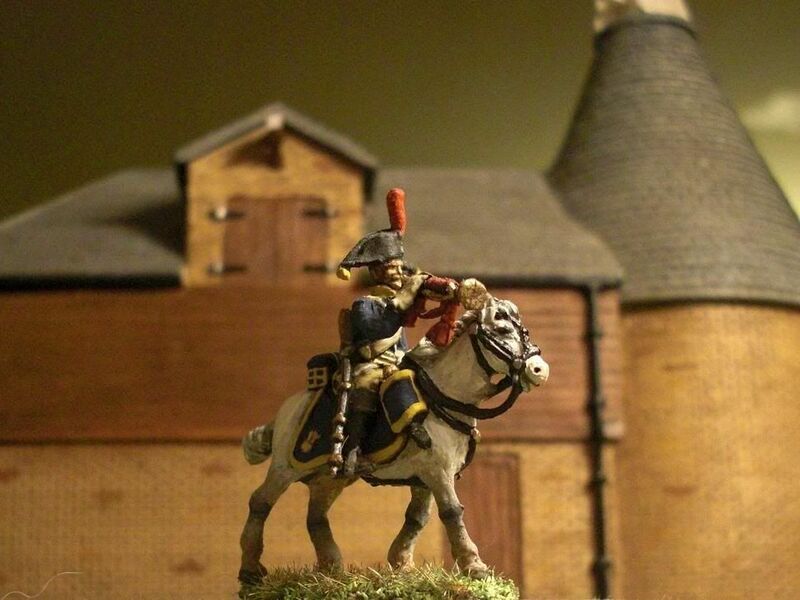 As there are quite a few images, I've split them into the various regiments. 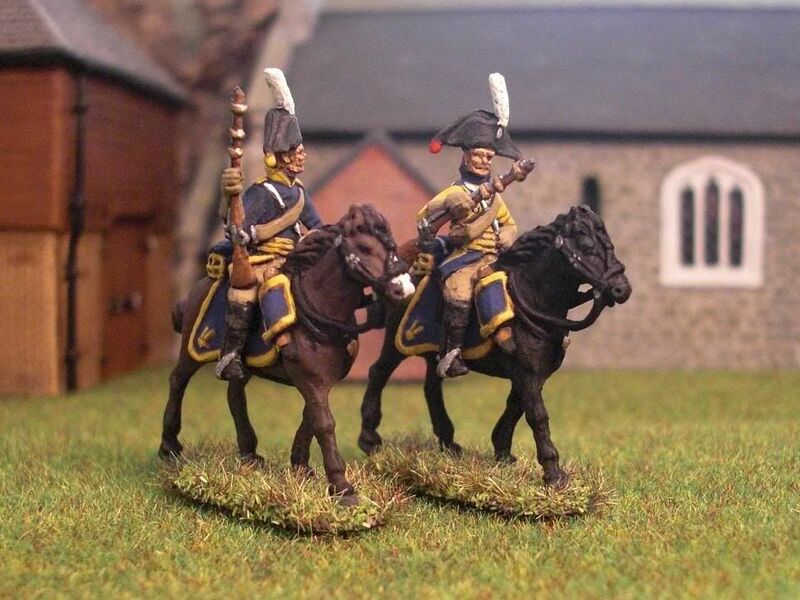 I'd like to thank Bjorn Bergerus for supplying me with information on Swedish uniforms and standards, in response to a question I asked some time ago on the HaT forum.